My Cloud Camera provides FREE UNLIMITED cloud storage for photos/videos. App has its own camera. From that camera or Photo Albums, medias can be transfer to cloud easily. 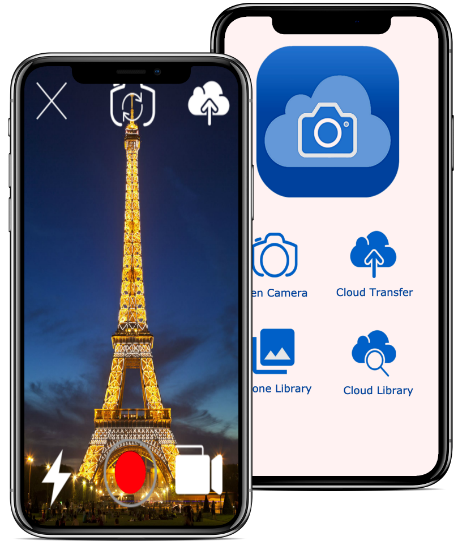 It has its own camera to capture memorable moment.Easily access your cloud photos and videos from computer, phone, tablet and other devices. Easily upload photos and videos to cloud. All the photos and videos in Phone's different photo albums can be transfer to cloud easily. 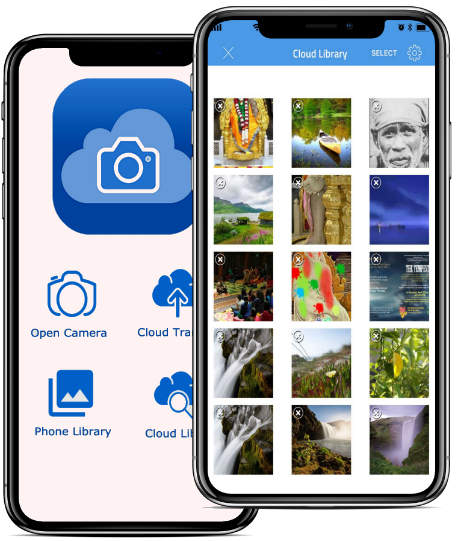 You can access cloud photos and videos from Cloud Library.Your photos and videos are secure in cloud server. 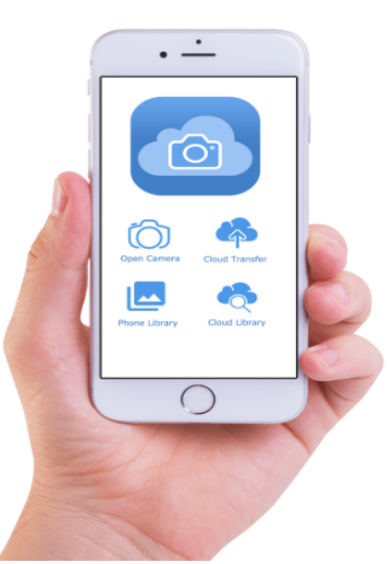 Get Your Free Download Of My Cloud Camera App today! © Copyright © 2018 Cloud Camera LLC. All Rights Reserved.